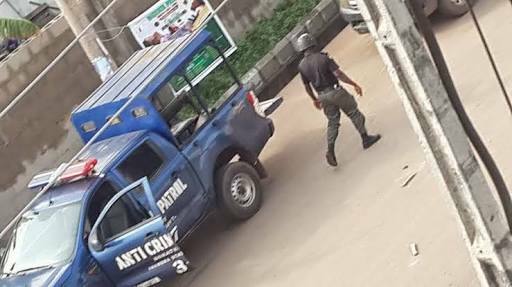 There was pandemonium in the Summit Road area of Asaba, Delta State, following the killing of two boys – Kingsley Nwani and Nwayo Nwani – by their older brother Aniemeka Nwani. It was gathered on Monday that the suspect had been battling the deceased over property left behind by their late father. The incident was said to have taken place at a filling station operated by the two brothers, left behind by their late father in Asaba. Kingsley was said to have died on the spot after the suspect attacked him with a knife. Nwayo, however, died at a hospital. A source said, said, “The two victims had been running the filling station before the demise of their father. 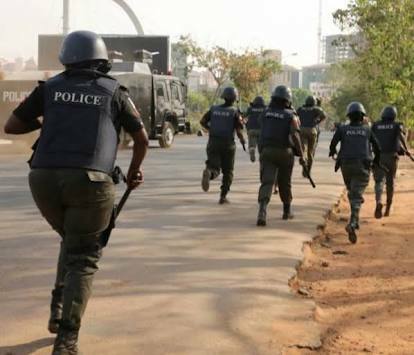 The Punch reports that Delta State Police Public Relations Officer, Andrew Aniamaka, could not be reached, but a source at the state command confirmed the development.